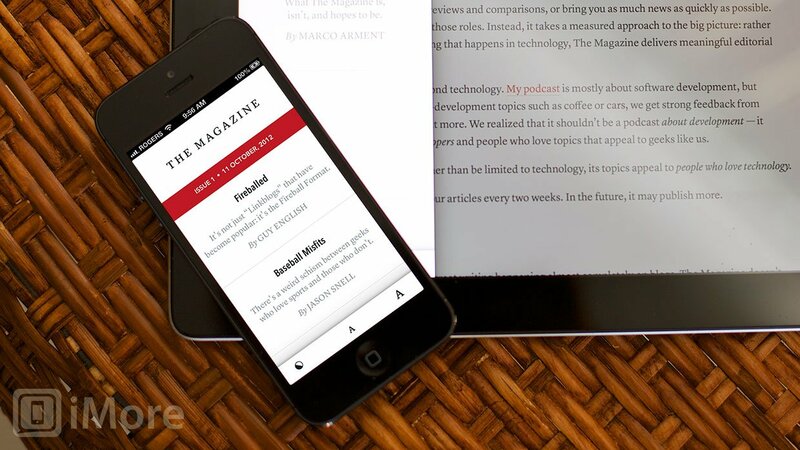 Non-subscribers can now also read one article a month, and even Instapaper that article if they like. Since launch, the quality of The Magazine's articles has remained top notch even as the scope has grown considerably. Informative, touching, entertaining, heart breaking, inspiring, and enlightening, they're delivered not only to your iPhone and iPad every two weeks, but now to your browser as well. If you haven't checked The Magazine out already, check it out now. And for more on why Arment has made the changes he did, check out the rest of his post.